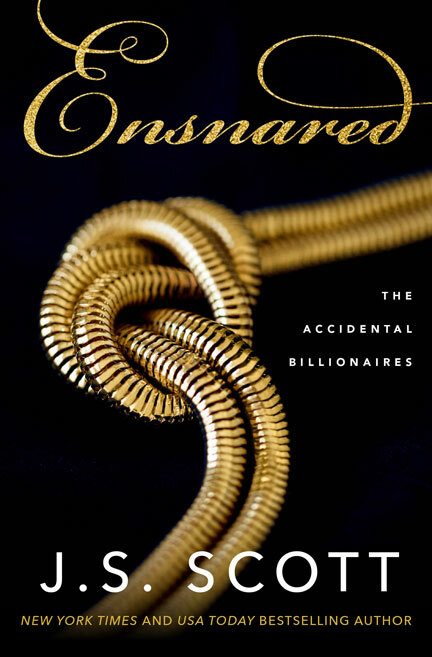 ENSNARED is the first book in the ACCIDENTAL BILLIONAIRES series, and what I wouldn’t give to become a billionaire accidentally! It’s a spicy read that is told from alternating points of view in alternating chapters by Jade or Eli. 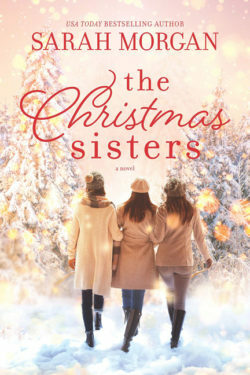 It did get a little confusing since it was written in the first person narrative, and I often had to look back to see whose chapter it was. 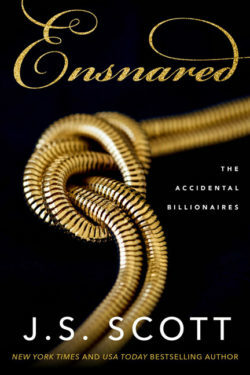 ENSNARED kept my interest from the first page to the last and was sometimes spicier than I think it needed it to be. 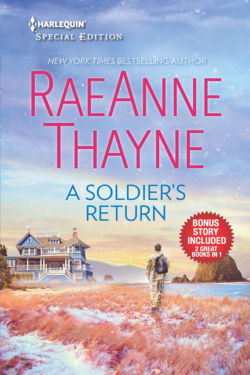 Jade and Eli have secrets in the way they present themselves to the world. They both have a depth to them, and we learn about them a little at a time. He’s a billionaire businessman that does a lot of philanthropy. She’s a geek and one of the accidental billionaires, and it was interesting to see how that came to be. 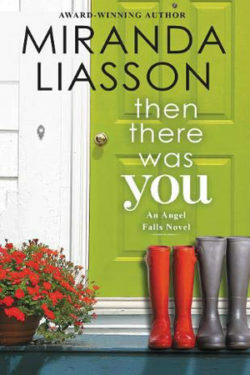 This series is tied to Ms. Scott’s SINCLAIR series, which I need to read to find out about the family dynamics. Jade and Eli have immediate chemistry, but he’s looking for a good time. Jade will take what she can get but believes she wants more. The dynamics between Jade, her twin sister, and four brothers was interesting to watch, especially when everyone went into protective mode. Eli and his mom have a strong relationship since they’re all that’s left after the deaths of his father and twin brother. There are businesses to run and learn about, adventures, romance, and burn-up-the-sheets moments. The vivid descriptions of their homes, the mountains and the wildlife was spot on—especially the glamping, which is glamorous camping with amenities and even services, as if you were staying at a resort! My type of camping. The prologue and epilogue added another layer to the story, but the epilogue didn’t go far enough for me. There is some closure as well as some loose ends, which I hope will be addressed in the next book of the series. I definitely wouldn’t mind being back with any of the accidental billionaires! Ms. Scott is a new-to-me author. I look forward to reading many more of her books and have added some to my always growing TBR pile.